I was lucky again and got a white gold filled Time Computer II case with working module. Just the date Switch needed adjustment. 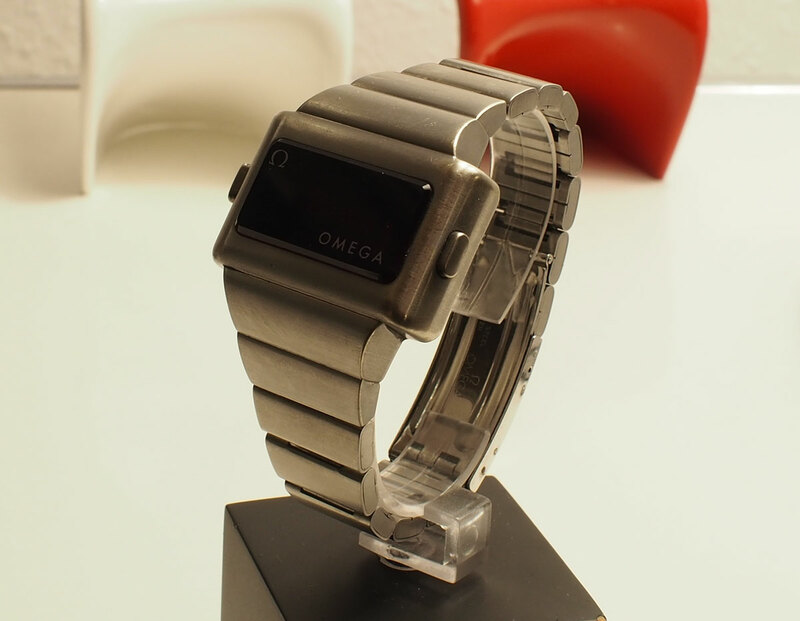 As you can imagine it´s hard to obtain a bracelet for this watch as - according to Omega - they sold me the last one in 2014. True or not I found a NOS TC I bracelet at eBay.co.uk from a Forum member so that the watch is complete now. Thanks sooo much! 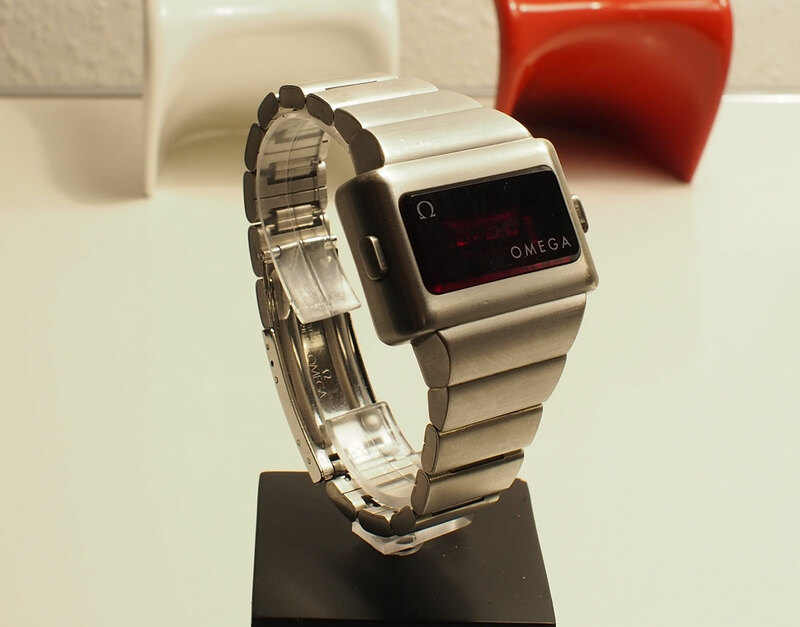 Please notice that the stainless steel TC I bracelet is the right one for the case. Don´t now how many were produced but this is the first TC II White Gold filled case I have seen. At least Peter Formanek found one or two of these watches as well.